Properly researched and intelligently deployed, scenario planning is today's most powerful tool for understanding and preparing for an uncertain future. Yet it remains a niche approach, poorly understood by leaders at large. To bring it into the strategy mainstream, leaders need advice on how to turn concepts (scenarios) into actions (strategy). 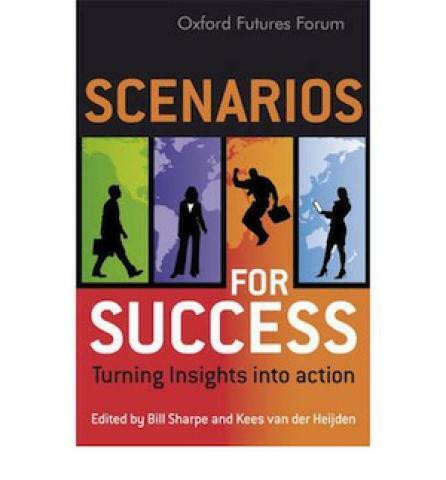 Scenarios for Success delivers a unique and coherent account of the state of the scenario planning art. It is aimed particularly at those trying to implement its findings. Striking a balance between theory and practice, the contributors show how and why the core techniques of scenario thinking have endured and are still valuable, while bringing new tools and processes that keep scenario planning in touch with modern realities.